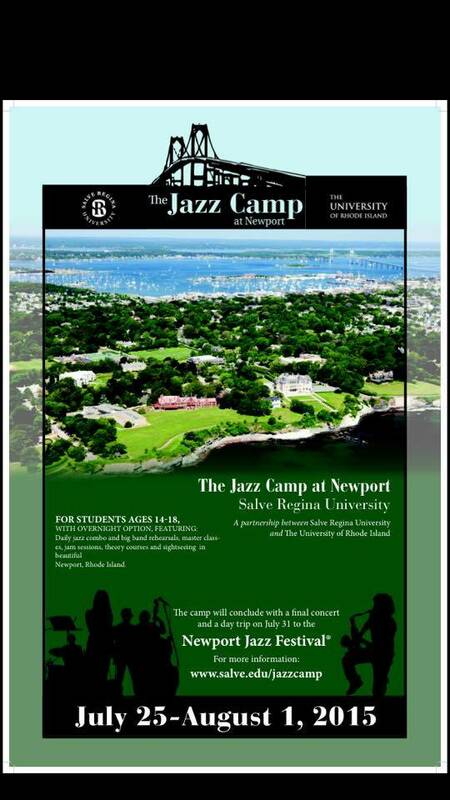 Sponsored by Salve Regina and the University of Rhode Island, the Jazz Camp at Newport is an exciting opportunity for students ages 14-18 to meet new people, learn from experienced music professors and discover the depths of their talent during a weeklong series of classes, rehearsals and more. The camp will feature daily jazz combo and big band rehearsals, master classes, jam sessions, theory courses and sightseeing in historic Newport, R.I. 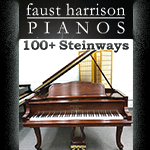 Participants will have a master class and meet-and-greet with a Newport Jazz Festival artist (subject to availability), presented in association with Newport Festivals Foundation, Inc. The camp’s culminating events will feature a final concert and a day trip to the Newport Jazz Festival on July 31. 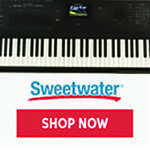 For more information, call (401) 341-2297 or email jazzcamp@salve.edu.